Trespass is one of the UK’s most successful outdoor clothing retailers. We currently have a large number of stores across the UK and in mainland Europe as well as a network of wholesale clients across the world and a thriving e-commerce website. Scroll down and read our story and see how our history has helped make us the international brand we are today. 1938: Jacobs & Turner Ltd.
Our company was first established in 1938 in Glasgow, Scotland. At the time, we had just 12 machinists, a 1200 sqft warehouse, and we provided uniforms and other items of clothing to large organisations, including the local police. As our success grew, we started to manufacture a new product that would come to shape the future of our business. That product was anoraks and other waterproof jackets. As our business grew, so did our surroundings. We moved from our small warehouse to a new location on Glasgow’s Argyle Street. We had more than 10,000 sqft of office and warehouse space, from which we continued to design and manufacture outdoor clothing. During the affluent 1980s, our business rapidly expanded. We started an import and export branch of the company, which sold our specialist outdoor clothing to countries around the world. This was an exciting time for us, and we saw our production rates increase and our staff levels grow. As our client list expanded, we decided to create a dedicated brand that would provide only the finest, high performance, quality outdoor clothing; Trespass was born. We started to focus on affordable skiwear and other specialist outdoor clothing and equipment, such as waterproof jackets and walking boots. We have a huge passion for the outdoors and we wanted to show that through our product line. 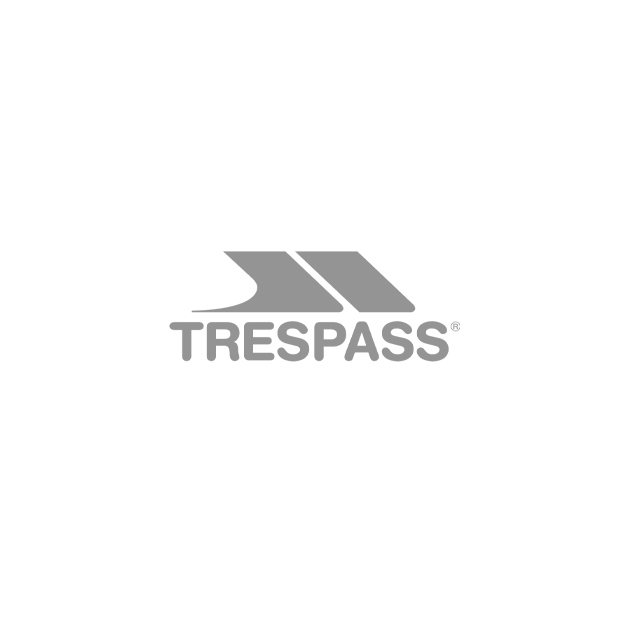 During the 1990s, we decided to open retail stores, which would sell our Trespass branded clothing and accessories. While we started with just a few select stores, we now have a large network of stores all over the country. In addition to this, we now have a store network in mainland Europe and hope to open more store further afield in the likes of America and Asia. As our product line expanded, we started to develop our own trademarked fabric technology. We are particularly proud of our Tres-tex® fabric, which provides an effective waterproof barrier against wet weather. Our other specially designed fabrics include: Softshell®, Coldheat®, AirTrap®, Duoskin®, and Moskitophobia®. In 2000, we moved to a brand new, custom-built Headquarters in the Southside of Glasgow. Vermont House was opened by the then First Minister of Scotland, Donald Dewar. It houses two large warehouses and an office for our ever increasing number of employees. We do everything here, from designing our new lines, to dispatching orders placed on our website. We have always had a passion for encouraging grassroots development, so our partnership with the BRITS Snow Tour was a natural one. This sponsorship was the start of our partnerships with a variety of charities and organisations throughout the years. Having won in 2000 and 2001, 2002 saw our third consecutive British Apparel Export Award, In Recognition of Outstanding Export Achievements. In 2013, we were selected as the Official Uniform Provider for the Glasgow 2014 Commonwealth Games. Supplying uniforms for the Clyde-sider volunteers, technical and security officials, and the Queen’s Baton Relay Batonbearer’s, more than 15,000 volunteers and officials sported the uniforms in front of the world. We were also a part of the festival themed closing ceremony celebrations with 600 of our tents filling the grounds of Hampden Stadium. This year saw us opening our Wembley Outlet store in London, which marked our 150th UK store. This was a huge achievement for us and meant we were able to give even more people access to affordable, high quality outdoor clothing that would allow them to explore. In 2014, we opened our first store in mainland Europe. Located in Rosada in the Netherlands, we have continued to grow across continental Europe and have opened stores in Poland, France, Germany and Austria. We were honoured to work with the charity Social Bite in their efforts to help those living in refugee camps across Europe. For each £5 food pack purchased by the public for the refugees through Itison.com, we supplied essential winter items such as hats, gloves, scarves, tents, jackets and sleeping bags for those living in the camps. In 2016, we asked 13 artists, including Stephen Wiltshire (MBE) and Glasgow Graffiti Artist Rogue One, to create bespoke ski helmets, which we auctioned off for charity. With the help of our artists, we were able to raise funds for a number of amazing causes including: Barnardo’s, Alzheimer’s Research UK, Women’s Aid and Disability Snowsport UK. This year saw us launch Trespaws: a range of clothing and accessories specifically designed for dogs. Featuring bowls, jackets, leads and collars, this was an exciting new adventure for the Trespass family and we can’t wait to expand the collection even further.